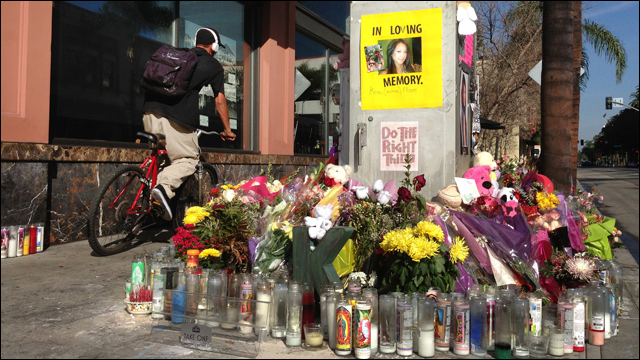 The Passion of Kim Pham: Last month, Candace Brito and Vanesa Zavala were found guilty in the beating death of Kim Pham outside a Santa Ana restaurant. This OC Weekly cover story examines how Orange County's highest-profile murder trial became just another case -- and why that's a good thing. Eight Ways I've Been Made to Feel About My Asian Eyes: In a numbered list, Robin recounts the several ways she's been made to feel about her eyes throughout her life. Breaking Out The Broken English: For Jeopardy champ Arthur Chu, voice-over jobs that demand a "Chinese accent" remind him growing up trying to sound "American" -- assimilation in a nutshell. For Chinese students at USC, a tragic circle tightens: The killing of 24-year-old graduate student Xinran Ji has drawn the community of Chinese students at the University of Southern California into a circle of sadness and confusion. 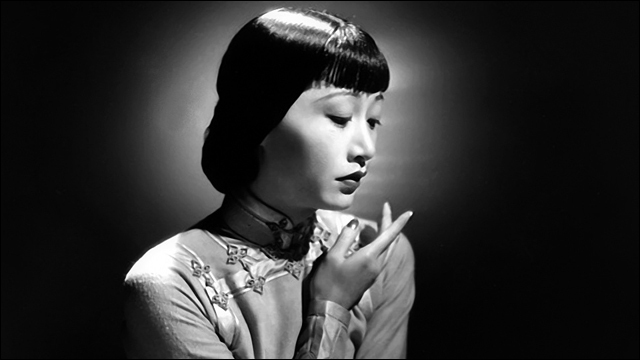 An Open Letter to the Producers of the Anna May Wong Biopic: YOMYOMF on why it's important to cast an Asian American actress -- not Fan Bingbing -- in the role of screen star Anna May Wong. How the Late James Shigeta Changed the Image of Asian American Men: Jeff Yang on the impact of Asian American leading man James Shigeta, who passed away last week. James Shigeta 'Led The Way' For Asian-American Lovers On Screen: Another tribute to James Shigeta's barrier-breaking career as a Hollywood leading man, in roles from Flower Drum Song to Bridge to the Sun. The spark of life: James Shigeta, 1933-2014: A nice appreciation for the nuances in James Shigeta's most famous contemporary performance as Joseph Takagi in Die Hard. 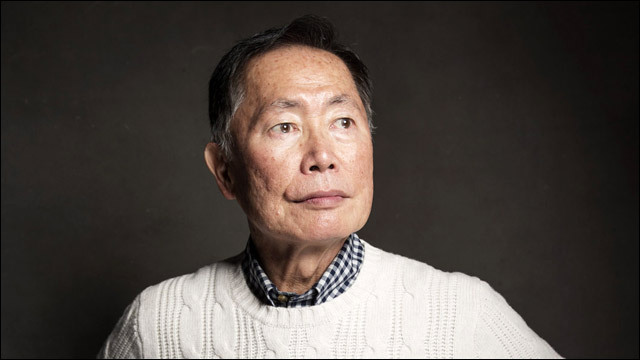 From 'Star Trek' To LGBT Spokesman, What It Takes 'To Be Takei': George Takei's personal story is illuminated in the new, funny documentary To Be Takei. Whiteness Is Still a Proxy for Being American: Florida Representative Curt Clawson mistook two Indian American officials for Indians, a silly gaffe that's revealing of today's society. Two months later, brawl still captivates Plum Island: On Memorial Day, two Massachusetts women looking for their dogs said they were attacked for unknown reasons. Two months later, police are looking at the two for assault, amid accusations that they shouted racial slurs. Mash-Up Religion: What Makes A Hindu A Hindu? 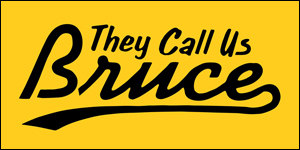 The Mash-Up Americans Tumblr explores mixed identities. Here, Black-Indian-Baptist-Hindu-American "Mash-Up" Sharda shares how her Southern Baptism helped her to find her "inner Hindu." 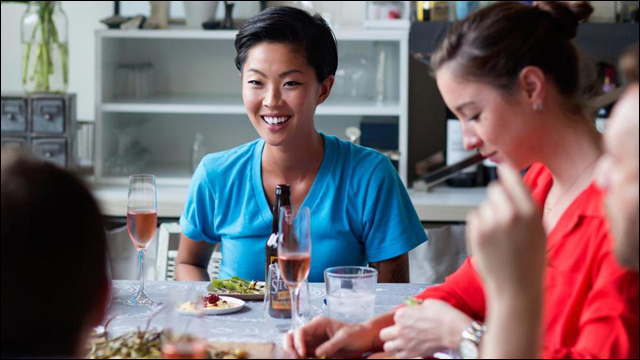 Kristen Kish throws a party (and shares her recipes): With a summer off from the restaurant business, 'Top Chef' Kristen Kish asks a few friends for a casual dinner. What does she love to cook when the pressure's off? Popular Snack on India's Streets Is at the Heart of a Manhattan Court Fight: On the mean streets of New York City, a legal battle rages between two eateries over who will rule the kati roll. Comedian finds humor and substance in talking about race: For the first time in PBS history, Hari interviews Hari. 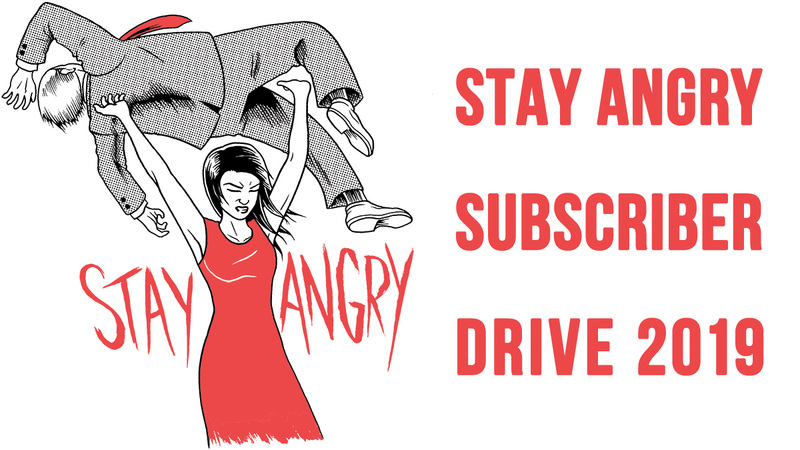 Hari Sreenivasan sits down with comedian Hari Kondabolu to discuss why colonialism can be a ripe subject for humor, and why comedians can say things that the rest of us can't. Odysseys: South Korean adoptee tries to defy the Asian-American stereotype: Nick Drombosky is the founder and designer for Fiks:Reflective decals, which make bikes more visible at night.